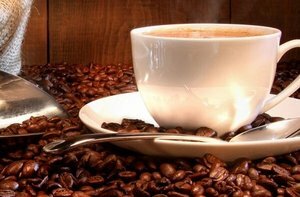 Coffee is a brewed beverage prepared from the roasted seeds of coffee cherries. It is one of the most popular drinks in the world. Vancouver island hosts a variety of artisan coffee roasters that import, roast and blend coffee beans from around the world.